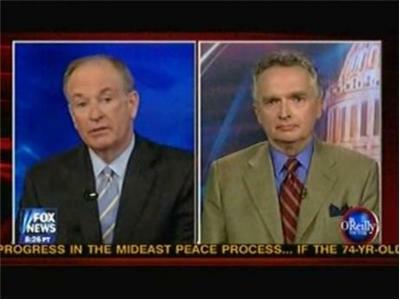 Lt. Col. Ralph Peters has a new book out this month, Lines of Fire. 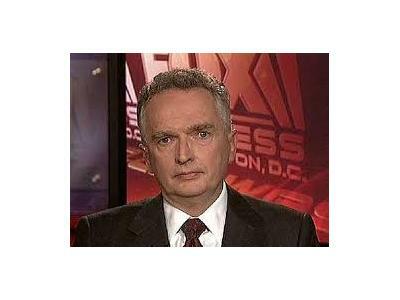 Ralph Peters is a writer, strategist, media commentator and retired military officer. He is the author of 28 books and approximately 1,000 columns, articles, essays and reviews. Uniformed service, personal interests and research have taken him to 70 countries and six continents. He served in the U.S. Army for 22 years, first as an enlisted man, then as an officer, retiring shortly after his promotion to lieutenant-colonel to write. -As early as 1994, Peters (then serving as an officer in the U.S. Army) warned that our most-frequent future enemies would not be competing state militaries, but terrorists, insurgents, pirates, drug criminals and other informal warriors. His views were dismissed in Washington. -As politically correct voices declared that “We can’t kill our way out of this,” he insisted that killing fanatical enemies who believe they are doing their god’s will is theonly approach that works—as over 2,000 years of history show. Only in the past three to four years, have we finally gotten serious about killing terrorists wherever we can find them—with the result that al Qaeda is now on the ropes. -He continues to criticize the atmosphere of political correctness that has conquered both parties in Washington and infected our military—permitting the likes of Major NidalHasan, the Ft. Hood terrorist, to slide through the system.